I am caught in wonder at the natural world. 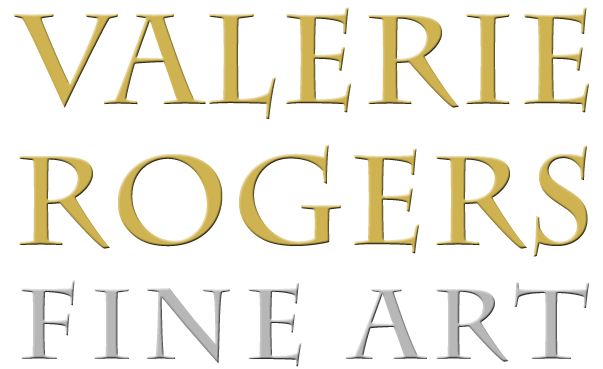 Valerie Rogers is a watercolor and acrylic artist. Valerie Rogers is a watercolor and acrylic artist. 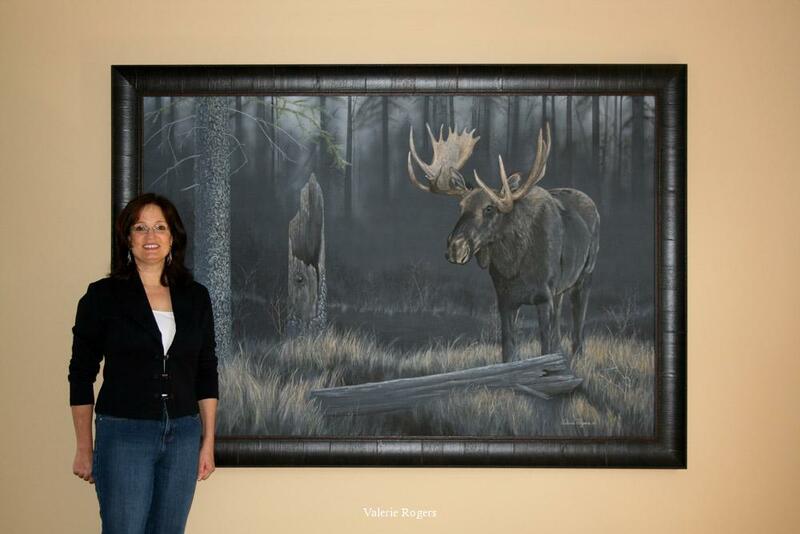 She paints in-depth visual studies of nature and it`s creatures in their own quiet places. She focuses on the natural beauty around her and translates it to art on canvas. A Canadian artist living in Salmon Arm in the interior of British Columbia. she is surrounded by the natural beauty of the region. 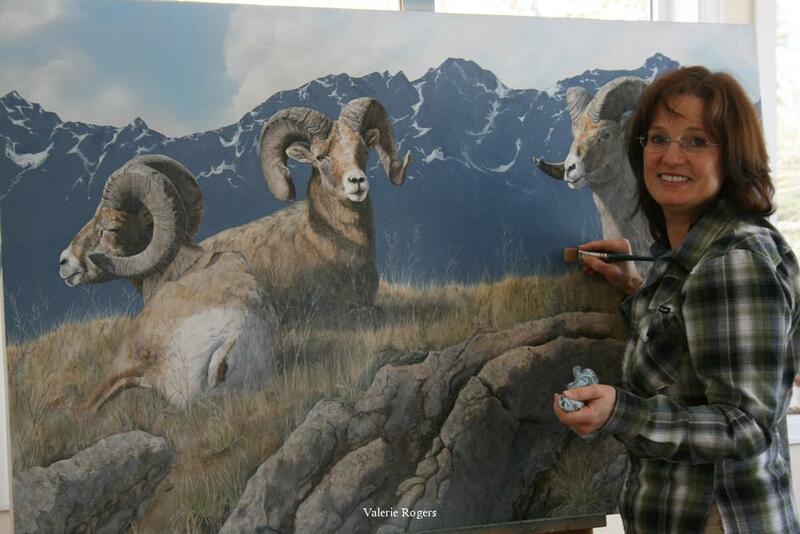 The mountains circling her studio are full of the wildlife she loves to paint. Hiking in those mountains gives her the chance to get really close to her inspiration.